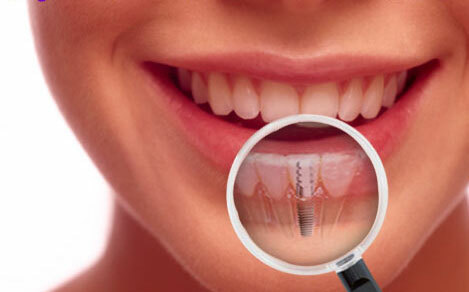 Dental Implants provide a long lasting and aesthetic solution for the problem of missing or broken down teeth. There are well over 100 different implant systems currently in use around the world. Only a handful of these implant systems have any substantial evidence in the dental research literature to back their use, and even fewer implant systems have any substantial long-term follow up evidence to support their use on patients. 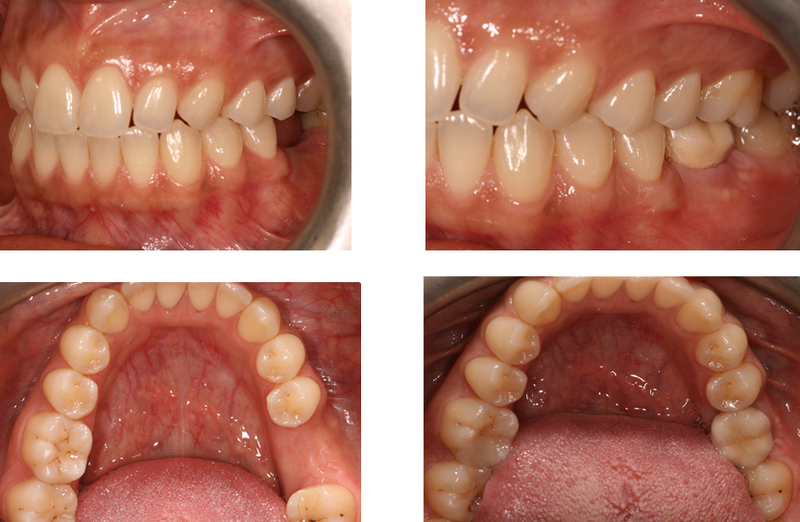 When a tooth is missing there are usually a number of solutions available. You could have a false tooth made and fitted to a plate. 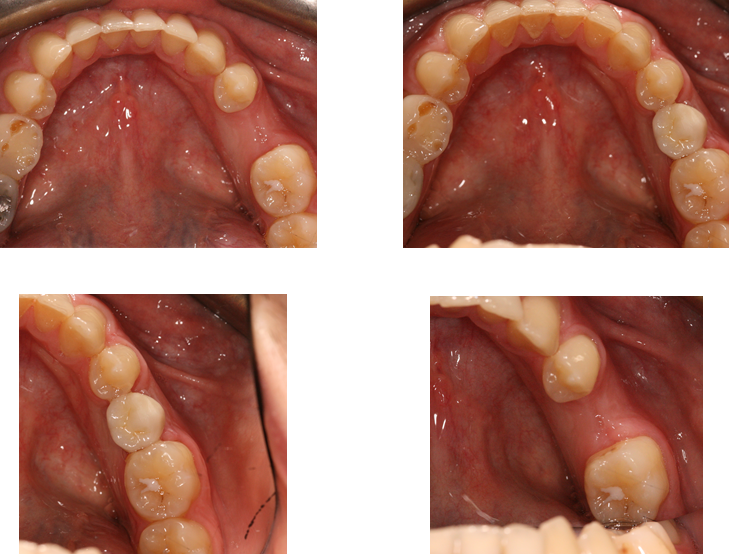 Alternatively a Bridge can be fitted to an adjacent tooth. Or you could have a Dental Implant which doesn’t affect the adjacent teeth. Here at the Aesthetic Dental Zone we have selected the most modern, top of the range dental Implants from Straumann. There are many alternative cheaper type of implants available in the market but as we do not have the much needed scientific and clinical support to back their performance. Here at the Aesthetic Dental Zone we do not think is justifiable to provide them to our patients no matter what the financial benefits can be to both to the patients and the dentists. Also by using dental implants from one of the major implant companies, we ensure that in years to come if the patient’s implant needs a new screw or an abutment, the company is likely to be still in business to supply the parts needed for maintenance. Manufactured from pure titanium, Straumann SLActive implants feature optimal surface topography for bone cells to attach themselves, allowing osseointegration to occur in as little time as six weeks. This allows the Straumann SLActive Implant to be loaded with a crown and be placed into occlusion much faster than other Implants that require a healing time of up to six months. Straumann SLActive implants have been specially developed to optimize implant stability and reduce the risk of failure. The latest research findings substantially support the fact that, with over 90,000 implants used worldwide Straumann SLActive implants deliver an extremely low failure rate of less than 1%. Straumann Roxolid dental Implants are the new generation of small width but full length implants which have been designed for situations where there is limited space between teeth or situations where the bone available is thin, requiring a smaller width implant. 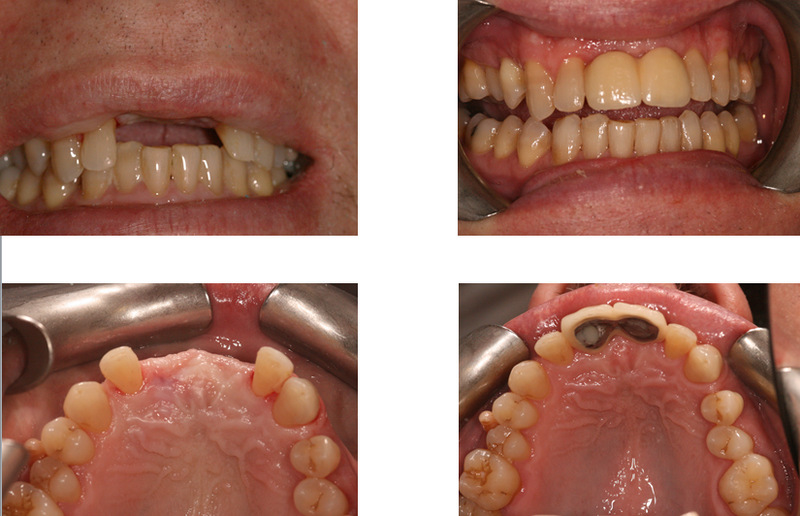 Since 2002, Dr A R Nadjafi has successfully performed a high volume of Dental Implant cases with a 100% success rate. He is on the General Dental Councils list as a specialist in Oral Surgery. If you have had an accident or have loss of Jawbone due to lack of most or all of your teeth, our experienced specialist Oral Surgeon Dr A R Nadjafi can provide expert specialist treatments. For an Implant Consultation please call 020 8299 1434 and one our friendly receptionists will be happy to help you.